New Year, New Start! Follow Your Dreams Of Travel! A new year is traditionally the time for new beginnings and new starts, make this year the on where you finally follow your dreams of travel. 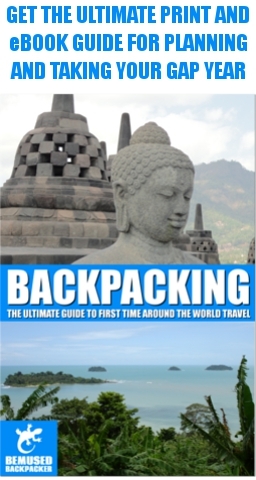 Backpacking: The Ultimate Guide To First Time Around The World Travel For Sale Now!